"Great value,got a couple to cover the whole house (multi level).I got a kid to set it up on the cell phone for me .Works well ,great for discount on house insurance." 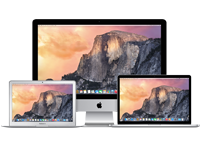 "Highly recommend, very easy to setup." 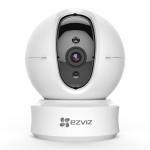 I highly recommend this camera to anyone who wants to add a cheap and easy-to-use security camera to there home, I have had this camera for about two weeks and its been gr..."
EZVIZ products have been designed for your entertainment, communication, security. When you install the EZVIZ APP on your smartphone or tablet, EZVIZ devices will be connected to the cloud via their QR code and will immediately be online. With EZVIZ you can talk to your loved ones, watch your child's progress when you are away, keep an eye on your home, interact with your fourlegged friends, prevent household accidents. - Up to 1 megapixel resolution, 1280?720@25fps. - Support PT function, pan angle up to 340°, tilt angle up to 120° (up 105°, down 15°). 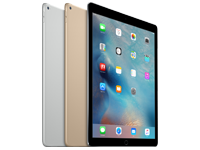 Can this be hooked up to a Synology diskstation using their surveillance software and still notify via the app. I highly recommend this camera to anyone who wants to add a cheap and easy-to-use security camera to there home, I have had this camera for about two weeks and its been great, so simple to use. This camera needs to be plugged into a wall socket, the power cable is about 2m long, which is enough length to mount the camera on the ceiling, the ball shape part of the camera is roughly the same size as a baseball, and the base has built-in speakers which are surprisingly loud, and the microphone is very sensitive. View MoreVery handy little gadget! 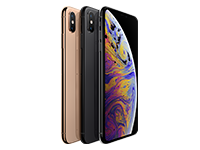 Setup is easy, once you download the app it's pretty straightforward, you create an account (its free) then through the app you will connect the camera to your wifi, and immediately be able to use the camera and its features. *Control of the position of the camera, you can pan left and right, and tilt up and down. *Enable auto tracking, this follows the movement of the objecting moving around the room, person or pet etc. *Motion detection, this will send a notification to your phone when movement is detected.. along with a snapshot of the object. *Notification schedule allows you to set specific times of the day and week you want the camera to "stay alert", for example, you can set it between 9am - 5pm, while your at work, that way you will be notified when someone enters your house during this time frame , but when you get home after 5pm you won't receive any alerts when you are moving around the house. *Speak, this button on the app "calls" the camera and allows you to talk to whoever is in the room, allowing for two-way communication. *Privacy mode, this turns off the camera for those time you need a little "privacy"
*Camera has an 8x digital zoom, cycling between 2x-4x-8x and back to normal, things get very pixelated at that level of zoom though. *Snapshots and recording can only be saved if you install a MicroSD card, so make sure you buy one or the camera will only be good for "Live Viewing". * Check the camera from wherever you are using the app. I have it set up to notify me if it detects movement - it takes a picture and stores it on the app, so even if the get it & break/steal the camera, you've got their picture!! You can talk through the camera as well, been practicing my 'angry dog bark' and freaking the staff out!! Love it, easy to use and very discreet! Great value,got a couple to cover the whole house (multi level).I got a kid to set it up on the cell phone for me .Works well ,great for discount on house insurance.Great value,got a couple to cover the whole house (multi level).I got a kid to set it up on the cell phone for me .Works well ,great for discount on house insurance. Highly recommend, very easy to setup.Highly recommend, very easy to setup. We bought this camera to keep an eye on our 10 month old son while he's sleeping. It seems that when you add the word 'baby' to a product it becomes 4x more expensive, so when I saw the ez360 I jumped on it. No regrets, great product with so many features for such a low price. Can recommend completely.We bought this camera to keep an eye on our 10 month old son while he's sleeping. It seems that when you add the word 'baby' to a product it becomes 4x more expensive, so when I saw the ez360 I jumped on it. 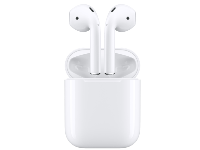 No regrets, great product with so many features for such a low price. Can recommend completely. 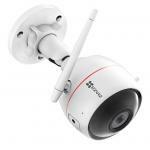 Been looking for a good quality indoor camera that is affordable and easy to install. 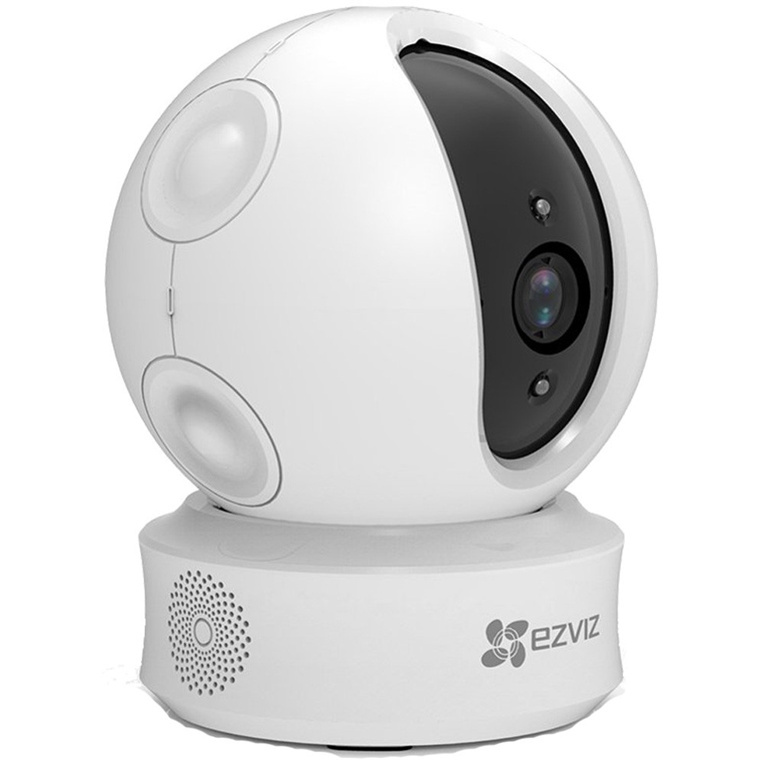 I found this product from ezviz and it works. The installation was quick and easy . This is a good camera that works for me. Thanks Pb Tech and to Roger.Been looking for a good quality indoor camera that is affordable and easy to install. 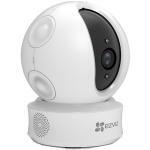 I found this product from ezviz and it works. The installation was quick and easy . This is a good camera that works for me. Thanks Pb Tech and to Roger.